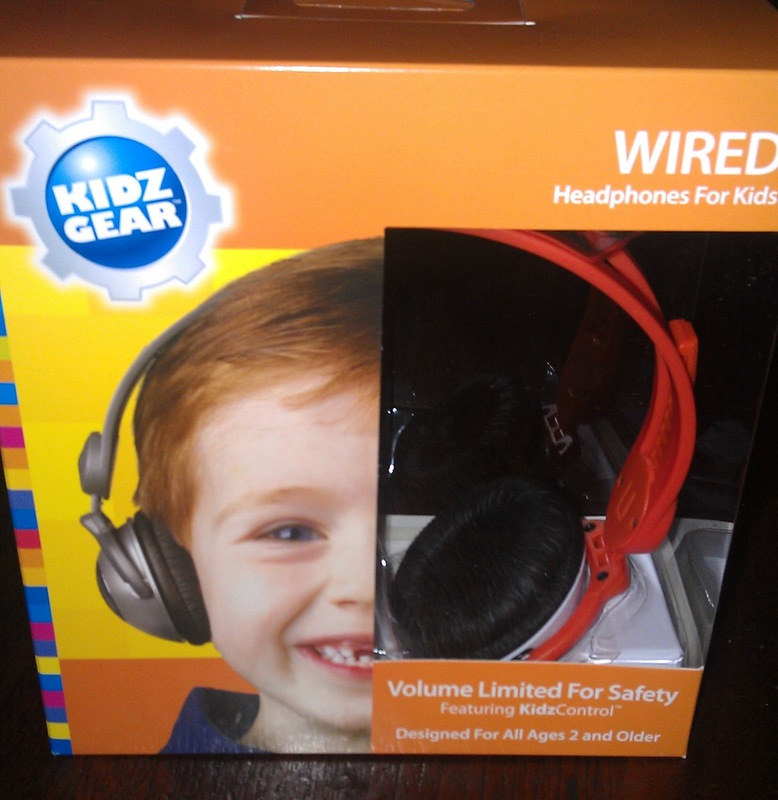 I received a complimentary Kidz Gear Headphones for the purpose of this review. 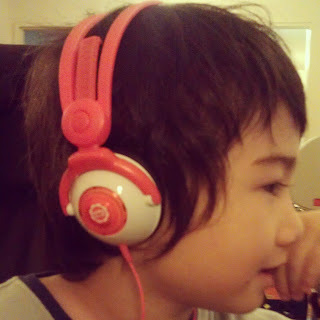 I was really excited to have my son try out these headphones. They have so many great features and are made very well. There are times I have bought kid items and the quality wasn't so great. Kidz Gear makes quality headphones that are durable. My children are rough on technology. We need items that can last a while and won't break easily. The add on products are worth it. The splitter cable is neat because you can sit and listen with your child at the same time. The carry bag is the perfect size and will keep the headphones from getting damaged and lost. We easily lose things in this apartment. The colors are fun for the kids. The headphones are $19.99, which I find is a reasonable price. Go and check out the Kidz Gear website. You can also follow them on Facebook. Do your kids have their own headphones? What do they like to watch or play?